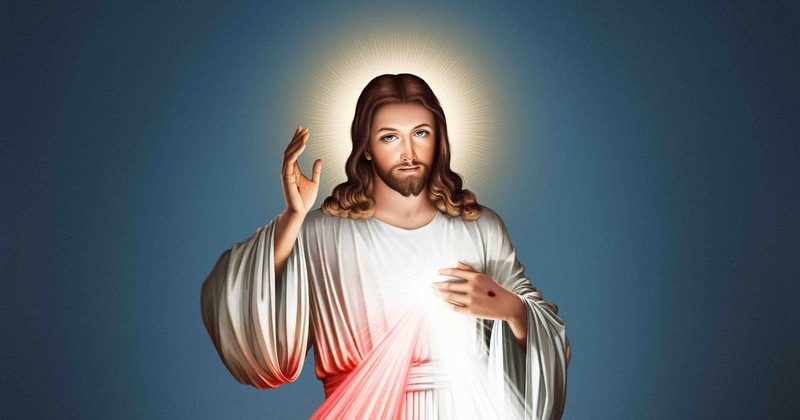 Divine Mercy Sunday is Sun, Apr 28. Do you have any special events going on at your parish? We can help get that information to your parishioners on a new banner. Is your parish having a Vacation Bible School or Totus Tuus program this summer? We can help get that information to your parishioners on a new banner. Please include registration forms if you have them.